Vishal Gupta is a Practice Director at Everest Group. In his role, he focuses on Data & Analytics (D&A), Recruitment Process Outsourcing (RPO), and Managed Service Provider (MSP) research offerings. He assists clients on a wide array of topics related to market opportunity assessment, go-to-market strategy, delivery optimization, and enterprise adoption benchmarking. Additionally, he has extensive experience working with the investor community around market intelligence, asset due diligence, scenario modelling, and other related topics. He has authored numerous industry reports on Data & Analytics, RPO, and MSP, and drives thought leadership across these areas for the firm. 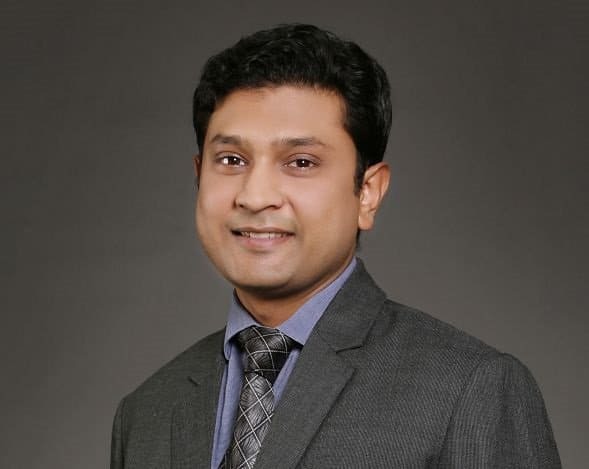 Prior to joining Everest Group, Vishal worked with IBM’s Strategy & Analytics practice, supporting clients in their business transformation journeys using IT and business processes as key levers. He holds an MBA from Indian Institute of Management, Ahmedabad (India) and Bachelor of Technology from NSIT (India). Original research, deep domain knowledge, and industry-best IP form the pillars that differentiate Everest Group. This is underpinned by a highly talented bunch of individuals with a strong drive to make an impact. Many of our clients are in fact repeat customers, reaffirming the value that we add to their strategic initiatives.